Well-drained, reasonably good soil, though will tolerate a variety of sites. Sow under cover in late spring, planting out when all risk of frost past or direct into the soil from then onwards. Requires very little attention. Soak seeds in water overnight before planting to improve germination. 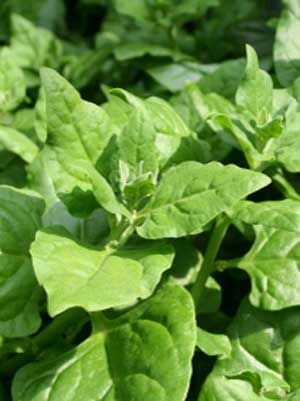 Pull a few leaves from the outside of the plant regularly from mid summer onwards to produce more growth.